MYRKUR’s stunning new video “Ulvinde”, directed by Mats Ek, beautifully captures her longing for a place in nature, in peace, away from the ‘real’ world – a world that she explains “often feels I cannot and was never meant to function in.” Inner and outer demons all come to life in breathtaking footage captured across Norwegian landscapes and scenery. “Ulvinde” debuted via NPR today describing MYRKUR’s delivery “full of sustaining notes that subtly decay, is reminiscent of choral music – with all the ritualism, religiosity and awe it entails.” It is the second single from MYRKUR’s impending album ‘Mareridt’ coming September 15 on Relapse. “Ulvinde” features Amalie Bruun on violin, guitar, piano, Wolves In The Throne Room’s Aaron Weaver on drums, alongside Andreas Lynge and William Hayes on guitars plus choir singers Veslemøy Heyerdahl and Ida Sandberg Motzfelt. 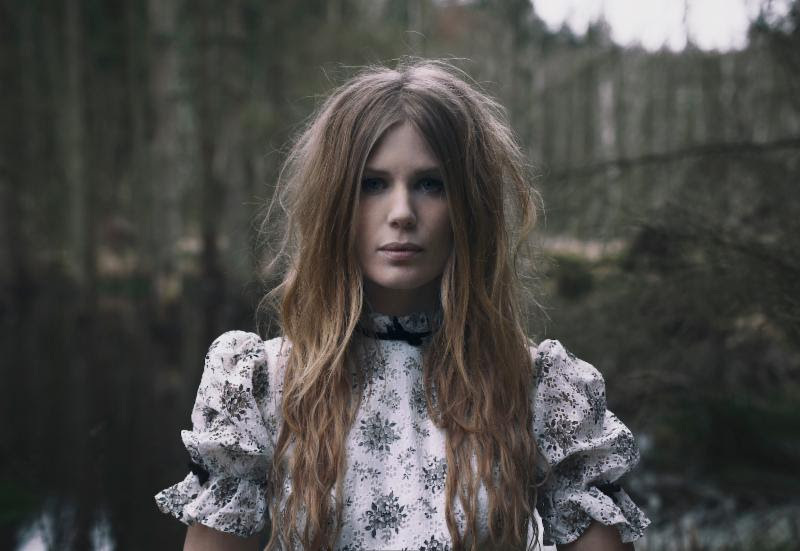 MYRKUR’s is renowned Danish composer and classically trained multi-instrumentalist, Amalie Bruun. Her sophomore album ‘Mareridt’ (translation: Nightmare) is a rich juxtaposition of the dark and the light; the moon and the mother earth; the witch and the saint. 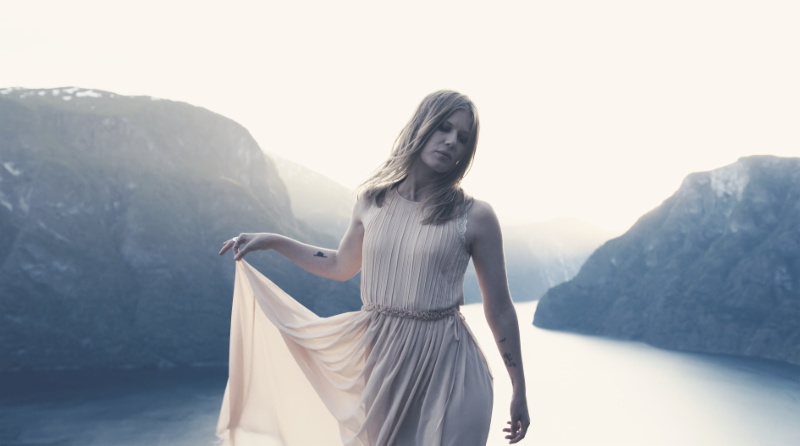 MYRKUR explores deeper into the mysterious and the feminine with 11 tracks that further progress her visionary blend of metal with gorgeous, stirring melodies, dark folk passages, choral arrangements and superb, horrific beauty. Further taking MYRKUR to new artistic heights are lyrics in multiple languages, an unforgettable collaboration with Chelsea Wolfe and an array of special instrumentation including violin, mandola, folk drums, nyckelharpa (an ancient Swedish key harp), and Kulning (an ancient Scandinavian herding call). ‘Mareridt’ is a profound manifestation of nightmares that demonstrates MYRKUR as one of the truly exceptional artists of our time. Like a marriage of King Diamond’s ‘Them’ with Tchaikovsky’s ‘Swan Lake’, ‘Mareridt’ is a carefully composed concept freed from genre. The compositions sweep into one another like a soundtrack designed to guide the listener through emotional turmoil. One minute the songs are fighting back, the next lulling you to submission. Timeless, triumphant, powerful and hypnotic, ‘Mareridt’ is a sonic nightmare that you never want to escape. Amalie Bruun – all instruments and composition.